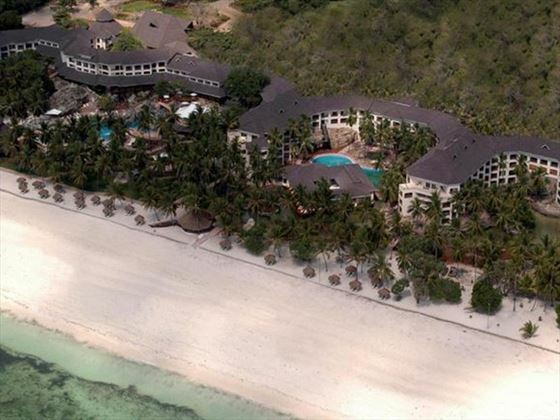 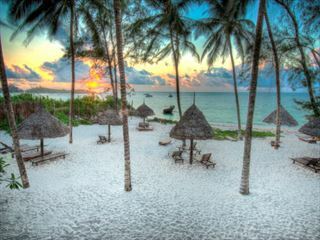 Fusing classic African culture with contemporary touches, Diani Reef Beach Resort and Spa is a unique property situated amongst 30 acres of landscaped gardens on the south coast of Mombasa. 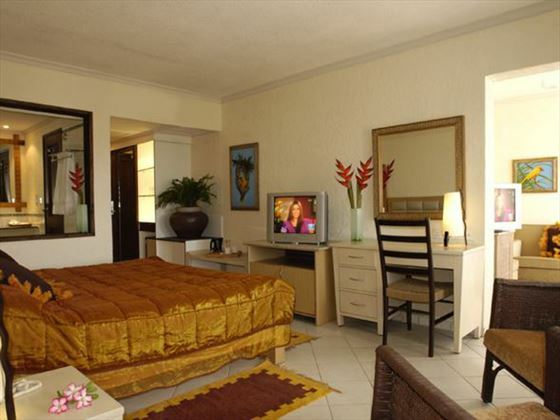 The tropical décor and laid-back ambience makes this a great base for peaceful getaways, but if you want something a little livelier to fill your days you won’t be disappointed. 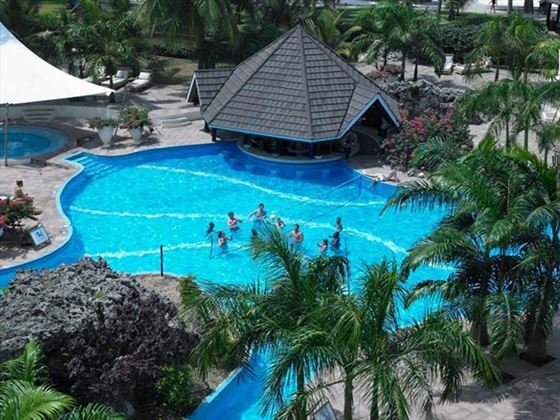 Choose from days at the beach, shopping trips and tennis in the sunshine, to name but a few of the activities on offer here. 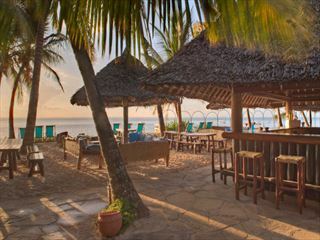 We think food lovers will love this resort, with a fantastic selection of restaurants to pick from. 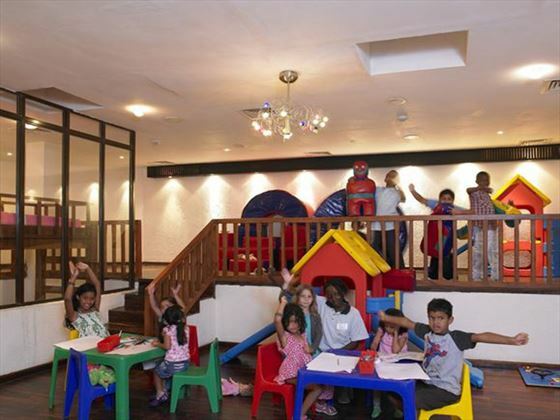 If you’re travelling as a family, the kids club will keep youngsters entertained with a varied activity programme. 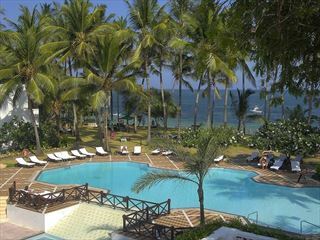 As for the adults, relax by the pool with a refreshing drink or unwind in the spa with a well-deserved massage treatment. 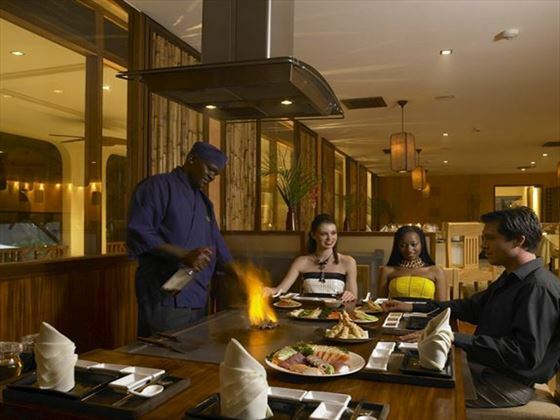 Top tip: The resort offers themed nights, including Sunday BBQs and African themed evenings, for unique and memorable entertainment during your stay. 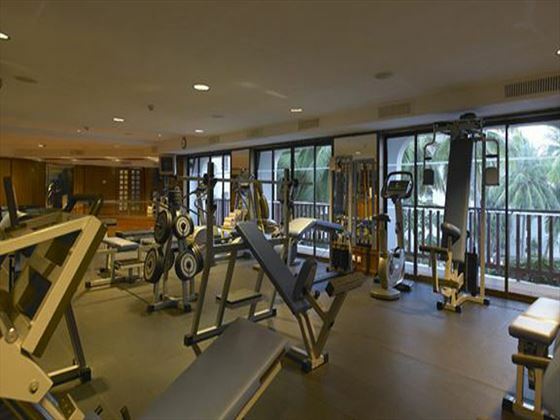 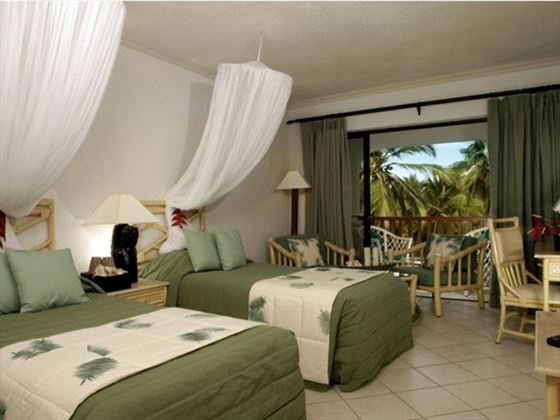 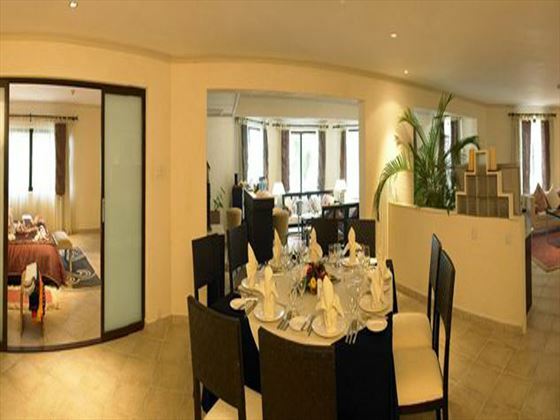 The resort offers 143 rooms comprising rooms, suites and penthouse suites.